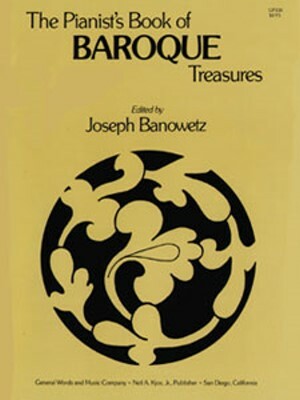 Anthology of Keyboard Music: Baroque, Alfred ed. 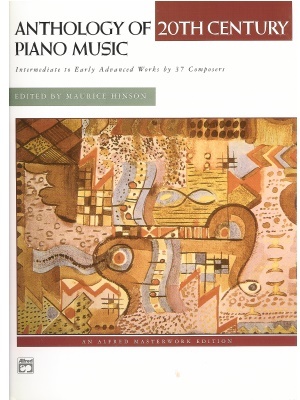 Anthology of Piano Music: 20th Century, Alfred ed. 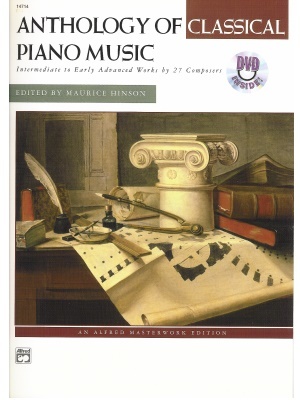 Anthology of Piano Music: Classical, Alfred ed. 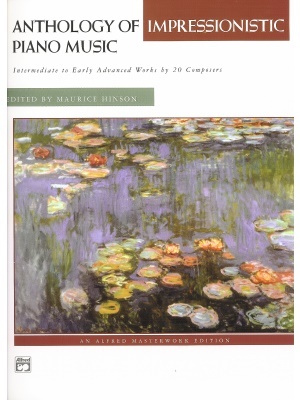 Anthology of Piano Music: Impressionistic, Alfred ed. 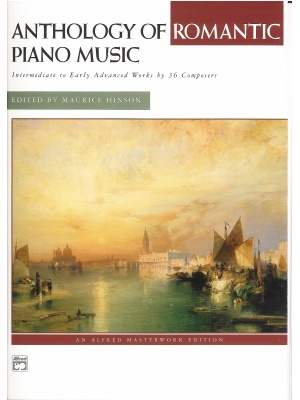 Anthology of Piano Music: Romantic, Alfred ed.